Panic erupted among Christmas shopping crowds on London's Oxford Street as armed officers raced to respond to reports of shots being fired in the area but police said later they had found no evidence of gunfire or casualties. 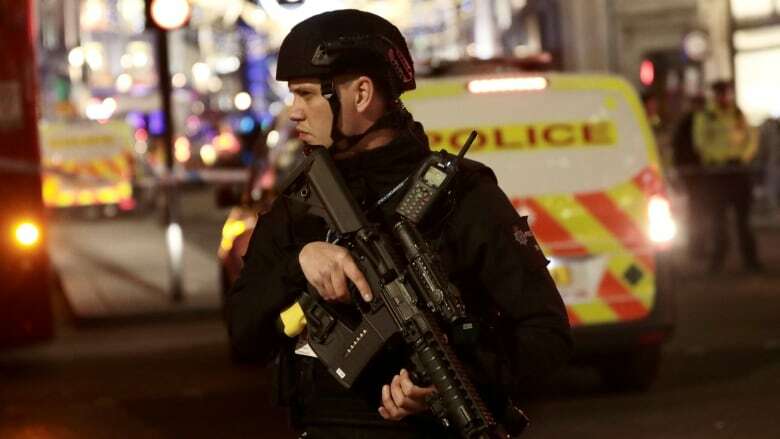 Panic erupted among Christmas shopping crowds on London's Oxford Street on Friday evening as armed officers raced to respond to reports of shots being fired in the area, but police said later they had found no evidence of gunfire or casualties. "Given the nature of the information received, the Met responded in line with our existing operation as if the incident was terrorism, including the deployment of armed officers," they said in a statement. A witness said panicked shoppers had fled Oxford Street and Oxford Circus underground station. The witness saw an elderly lady and a man carrying his child knocked over in the rush. "There were people running in all directions. I didn't know which way to run," the witness said. Britain's transport police said they had received a report of one woman suffering a minor injury in the panic. 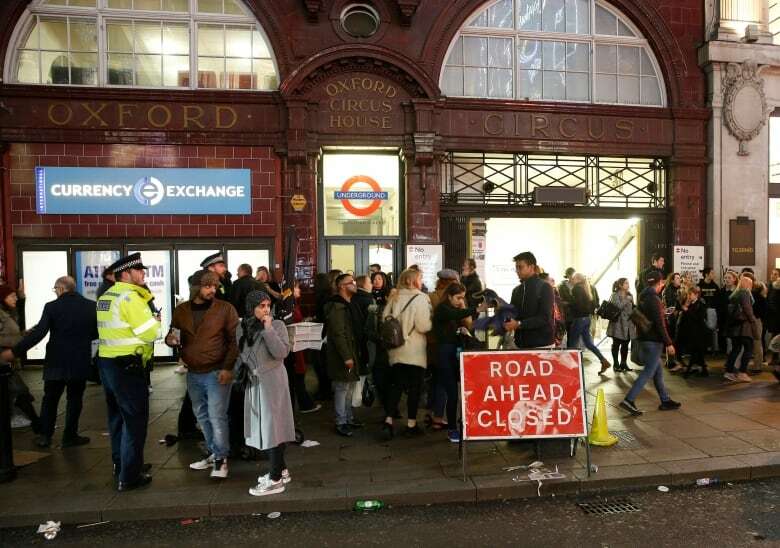 The capital's transport operator, Transport for London, said Oxford Circus and Bond Street stations, which had been briefly shut due to the incident, had later reopened.